Porsche 911 GT3 Boot Space, Size, Seats | What Car? 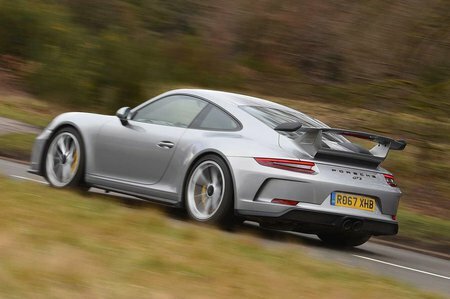 Being a sports car, you might not expect the 911 GT3 to be roomy, but there’s a surprising amount of space in the front. It’s at least as capacious as the Audi R8 and roomier than the Lamborghini Huracán, so if you’re six-foot-plus, you’ll have both head and leg room to spare. Unlike standard 911s, the rear seats are ditched in an effort to save weight. Unlike its mid-engined rivals, this leaves lots of extra luggage room behind the front seats, in addition to a reasonably small boot up front. 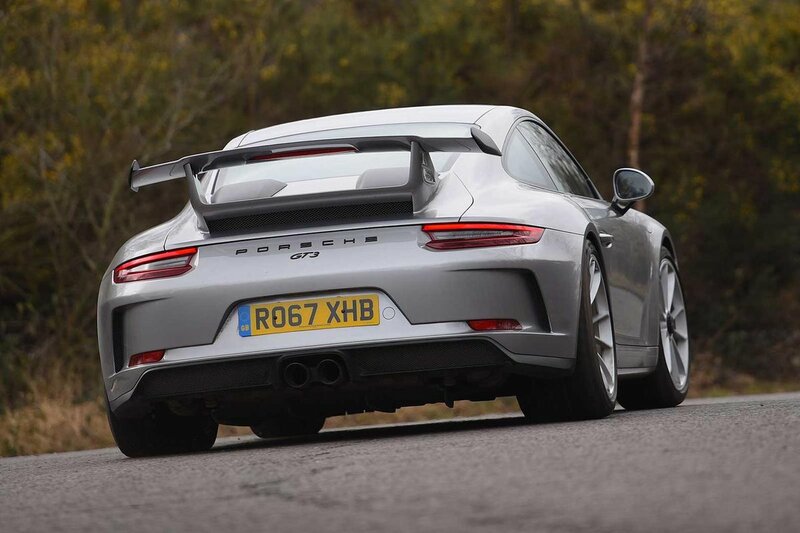 Combined, this makes the 911 GT3 one of the most practical supercars going.